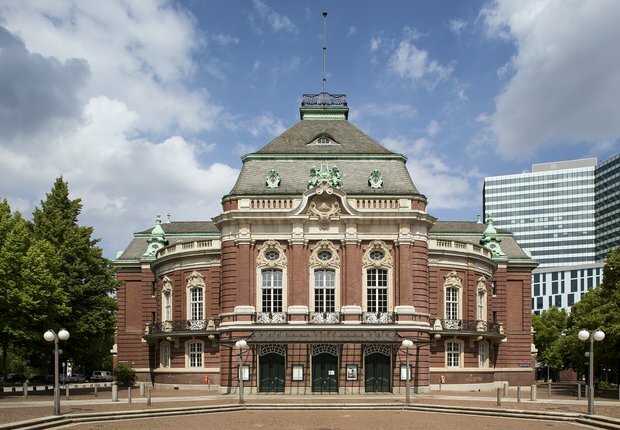 Martha Argerich, the legendary grande dame of the piano, returns for another guest performance with the Symphoniker Hamburg. This time she performs Ludwig van Beethoven’s Piano Concerto No. 1, although that was actually his second. In the work, the composer consciously broke away from his predecessor Mozart to establish his own style. 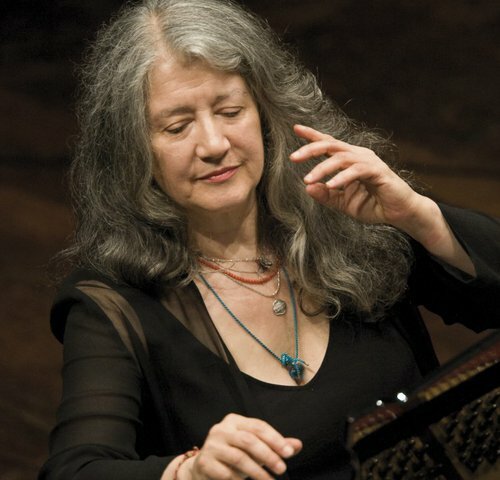 The concerto impresses thanks to the force of contrasts, its inventiveness and the highly virtuosic character of the solo part, for which Martha Argerich is perfect. Prokofiev’s Fifth Symphony is characterised by vivid imagery that ranges from pathos to the grotesque. Written towards the end of the Second World War, he dedicated it in a utopian manner to the »triumph of the human spirit«.